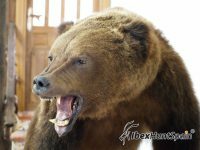 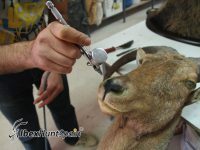 Taxidermy is an art of dissecting animals, which keeps them looking alive and facilitates their study. 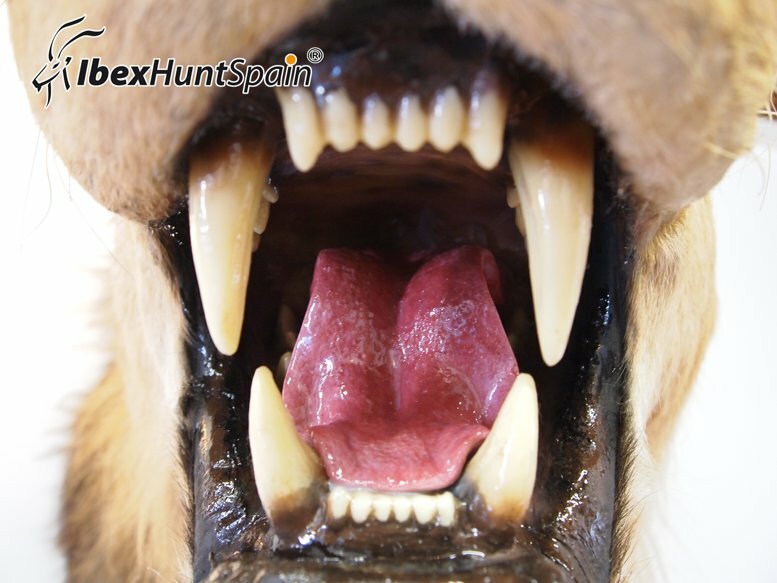 This word comes from Greek, ‘arrangement or placement of the skin in its place’. 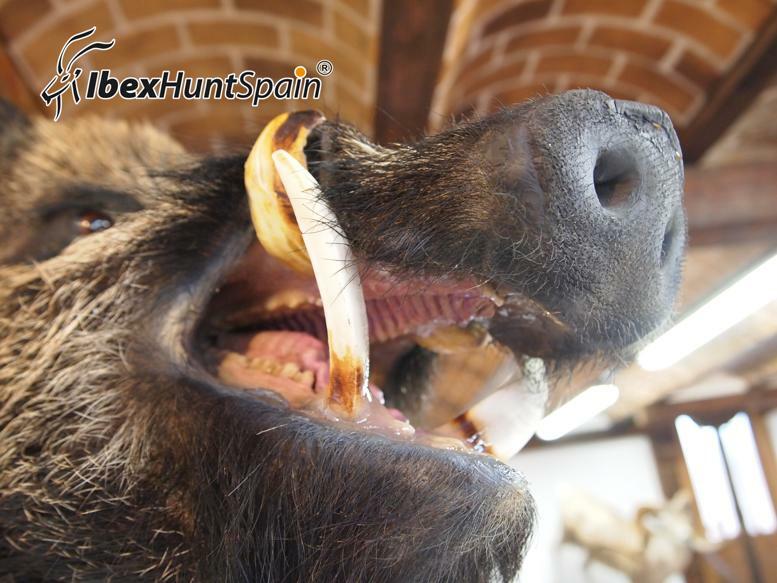 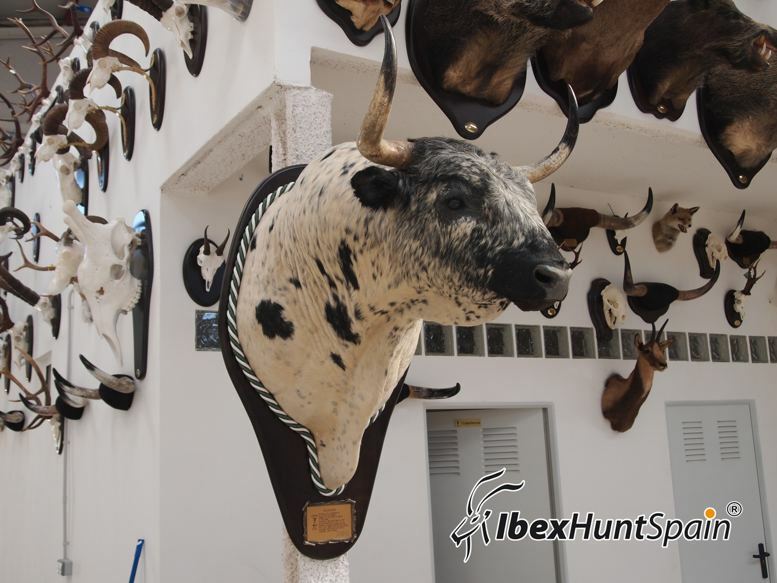 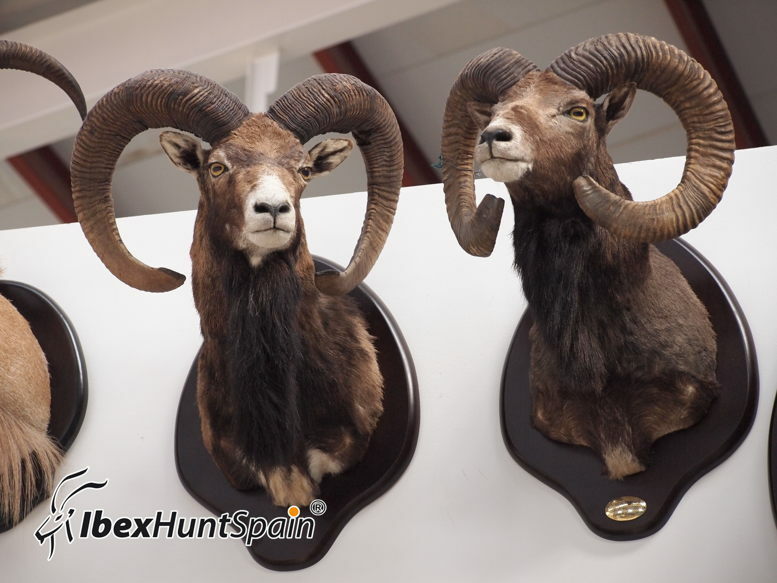 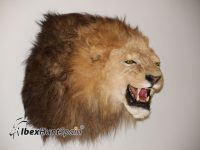 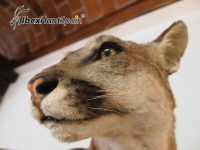 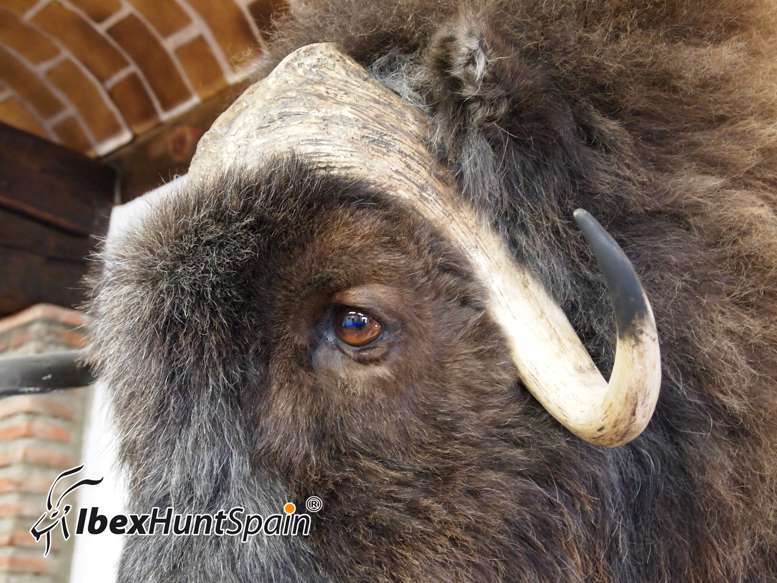 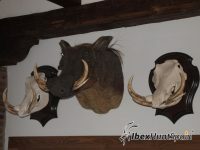 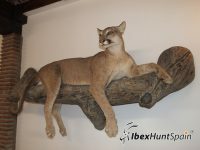 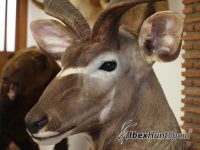 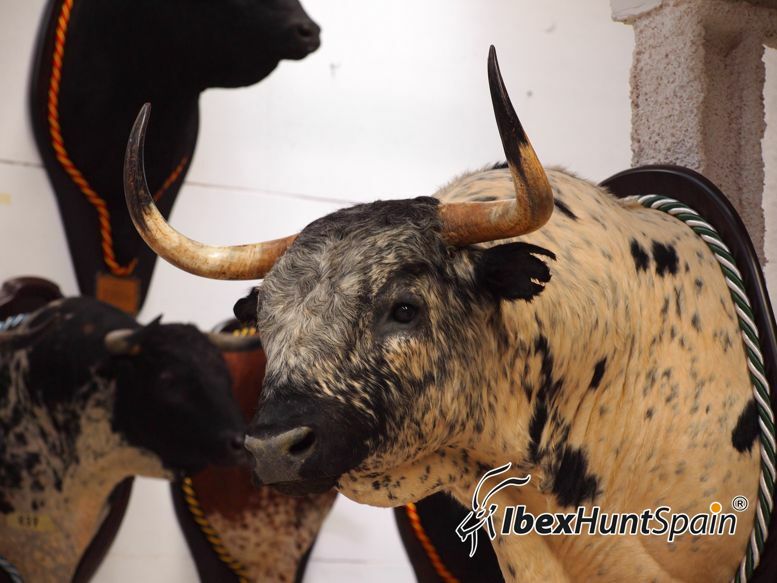 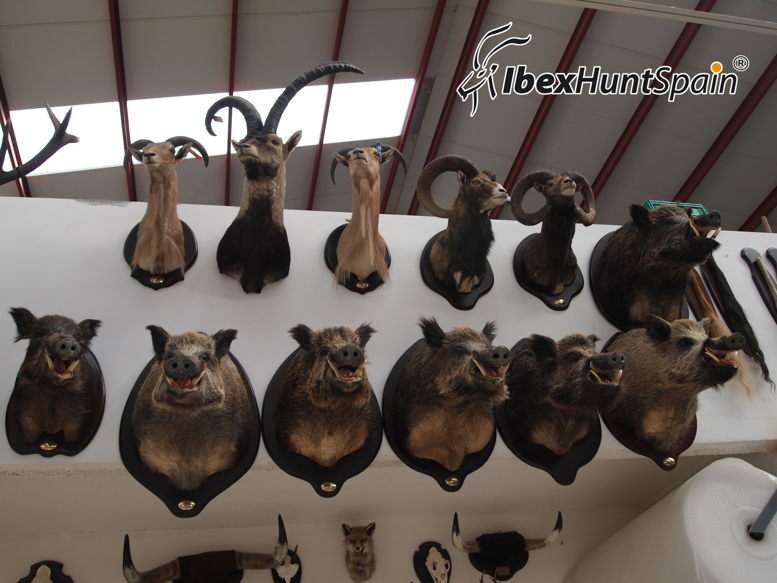 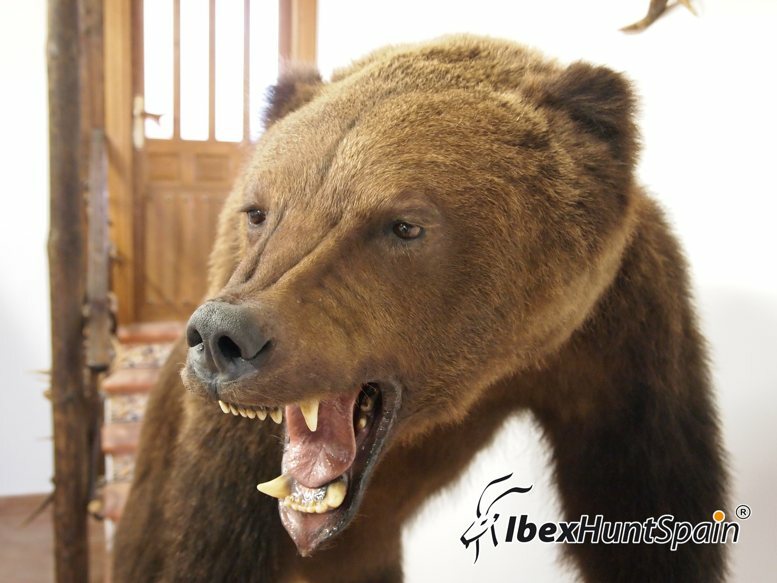 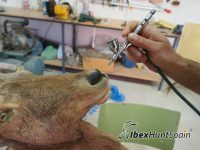 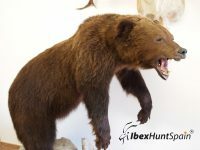 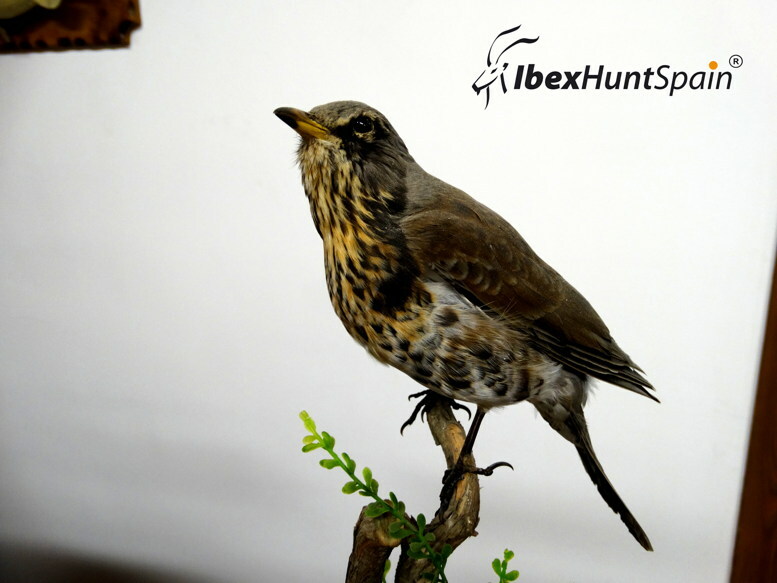 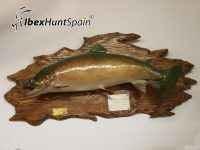 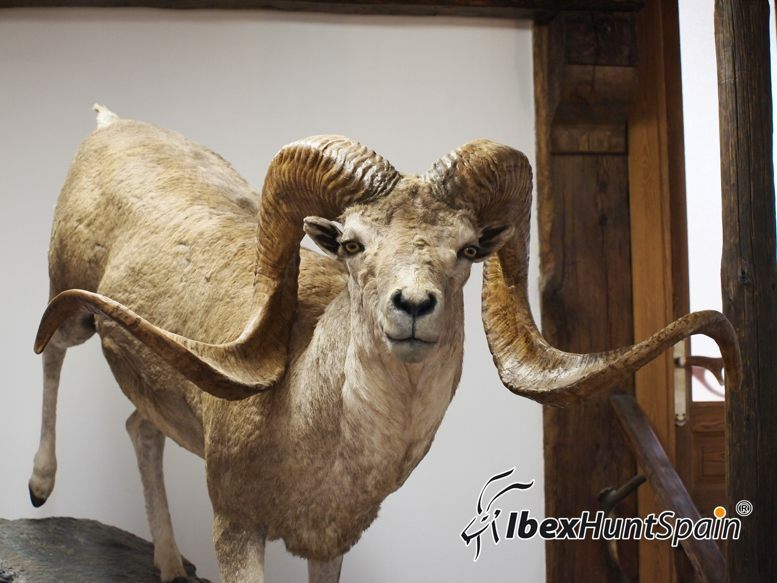 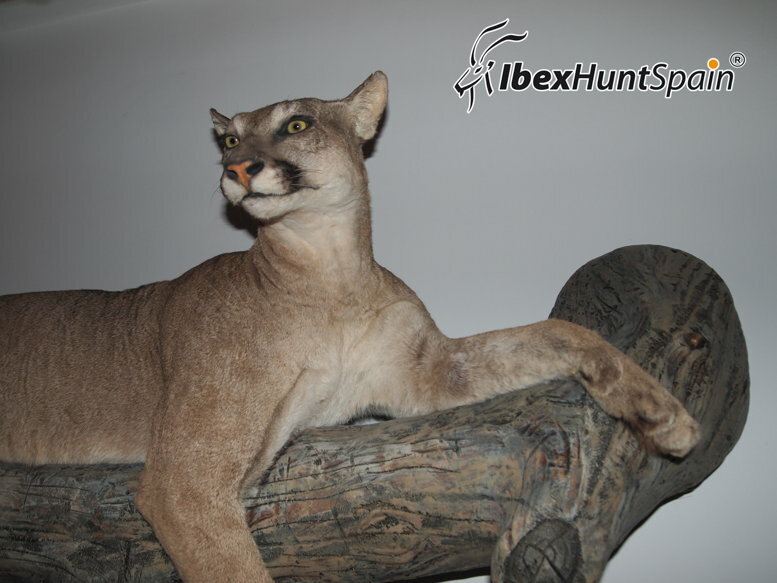 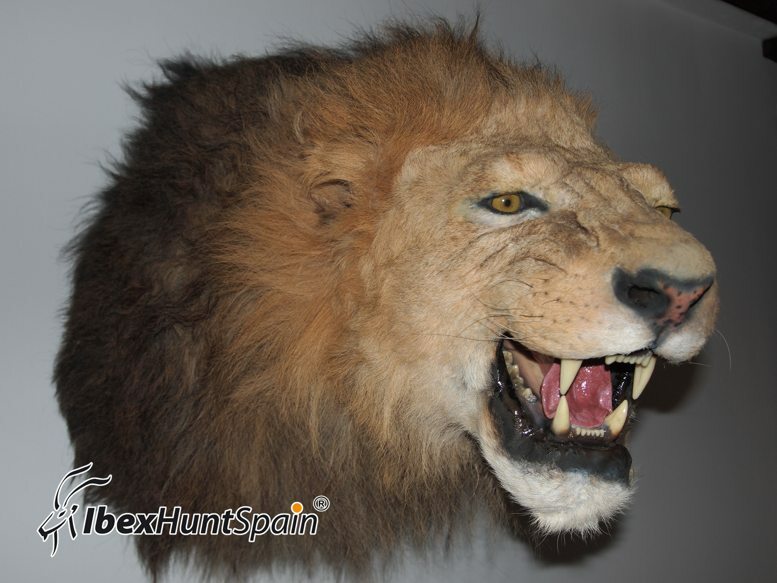 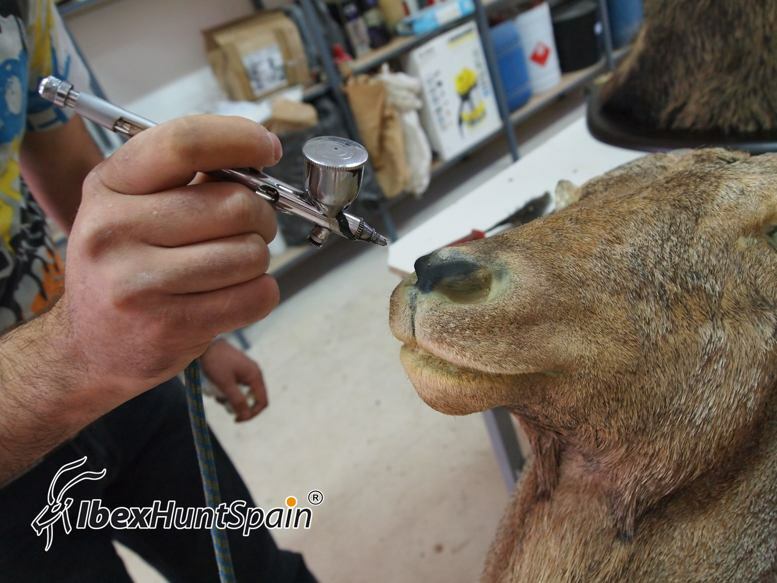 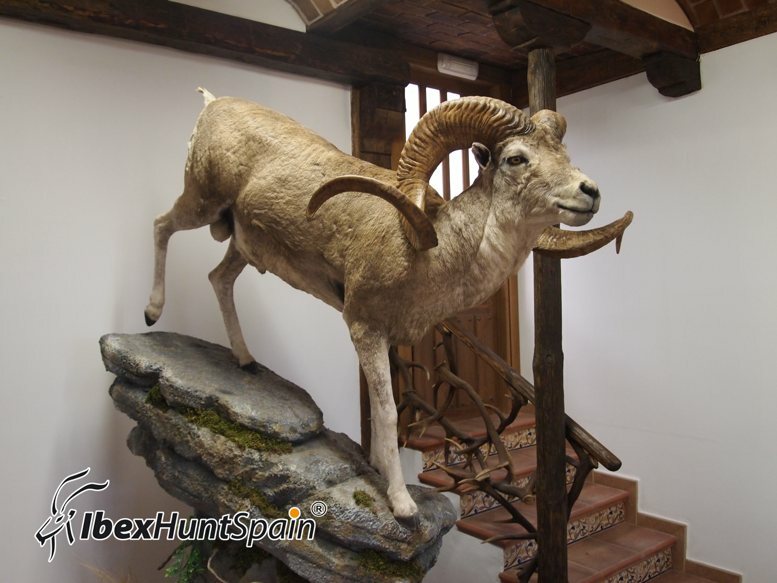 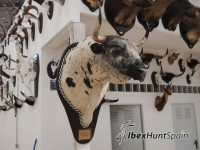 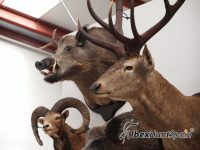 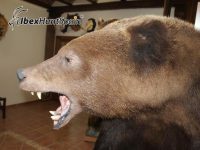 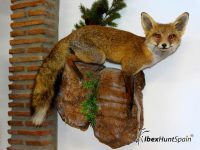 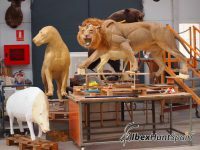 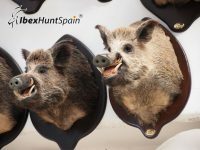 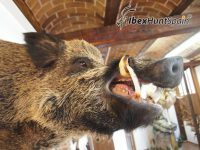 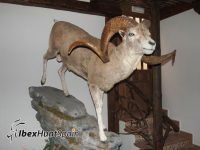 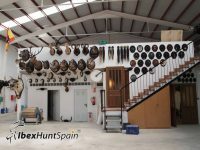 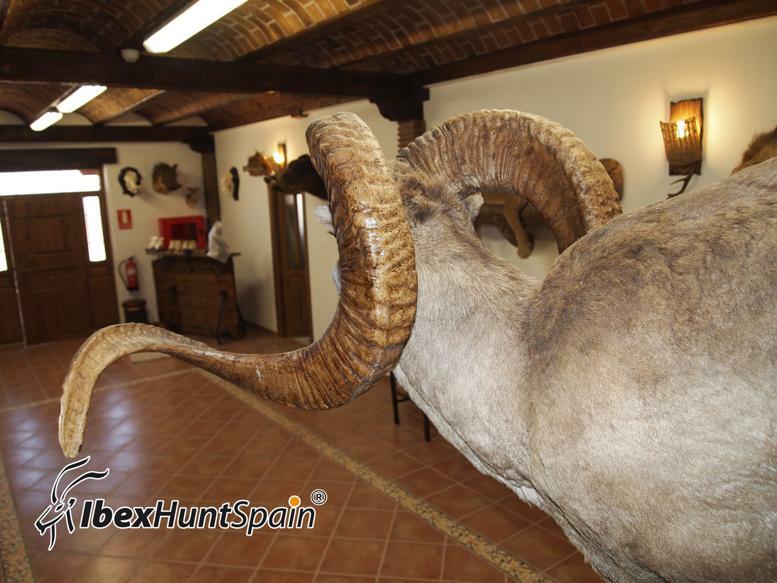 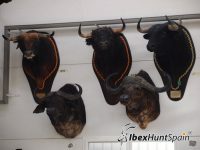 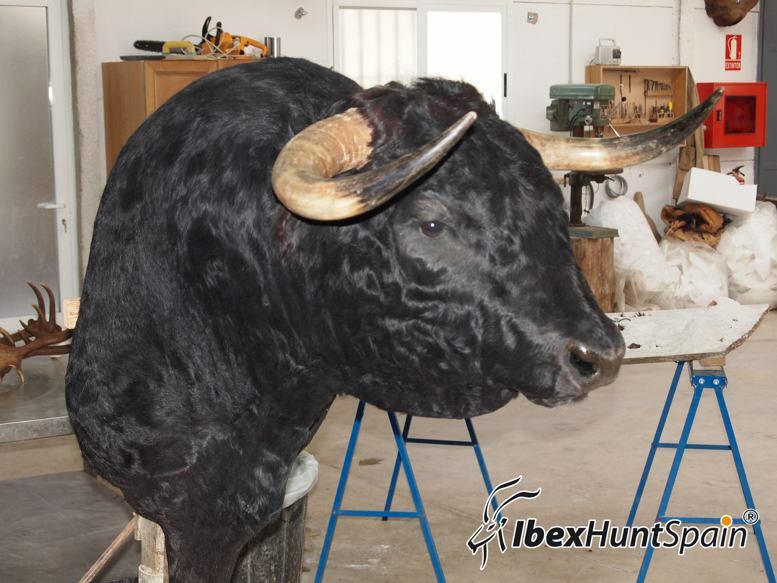 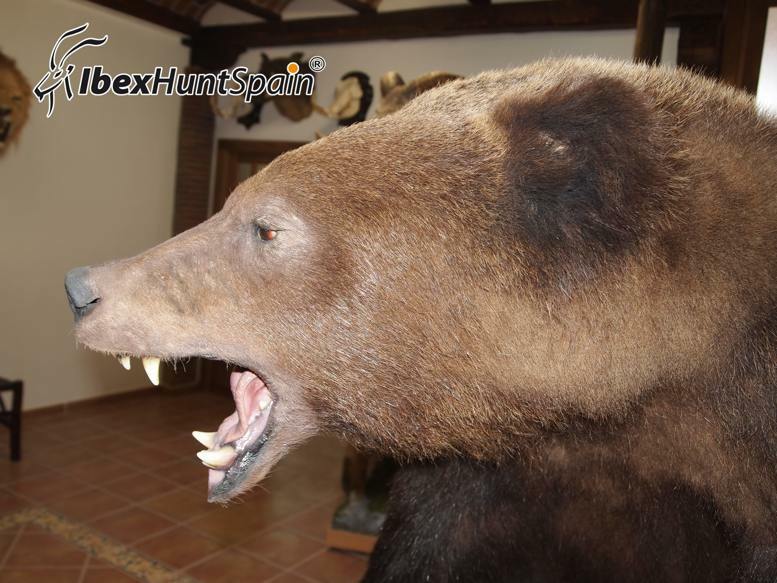 IbexHuntSpain has a team of taxidermists with extensive experience working in a workshop of taxidermy study. 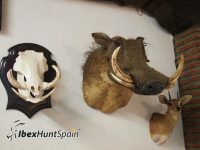 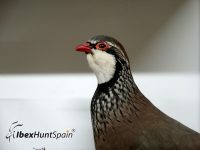 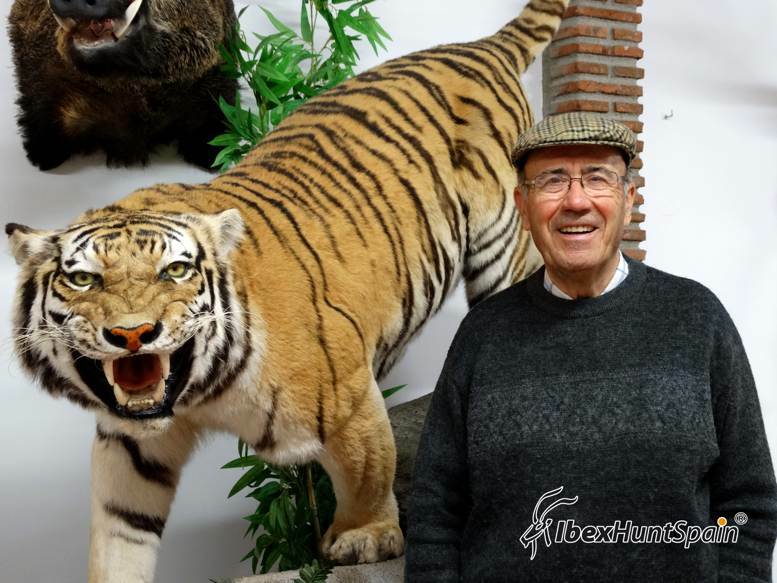 It is led by Alfredo Perez Albert, who will assist you and advise you on what you can do with the hunted trophies and how to naturalize the animals, provide and maintain realism all of which will keep alive the memories of your great hunting adventure. 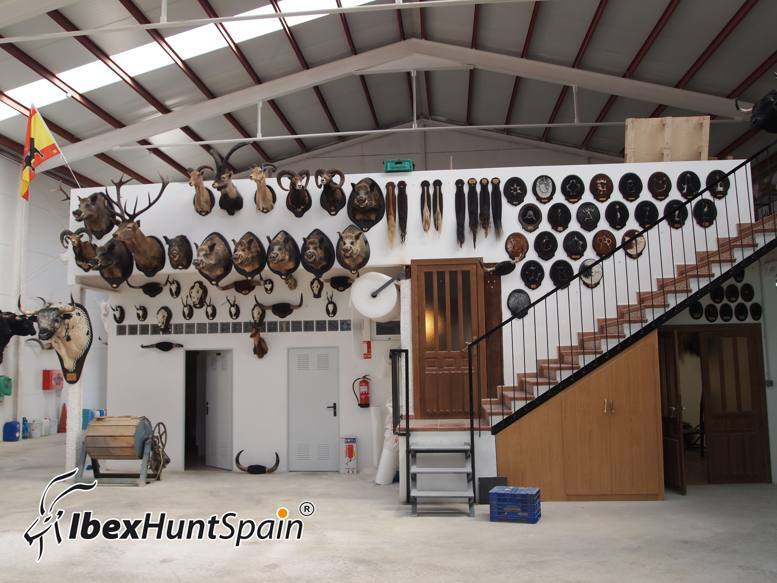 We know that for a hunter, his trophy is the best in the world and we can guarantee that relying on the extensive industry experience, artistic talent and dedication of Alfredo Perez Albert, you will have a real artwork in your home. He has wisdom and uses the most advanced techniques, because he knows that the work should speak for itself. He performs taxidermy in such a unique and personal way that many hunters, as well as famous figures of bullfighting, choose only his work. 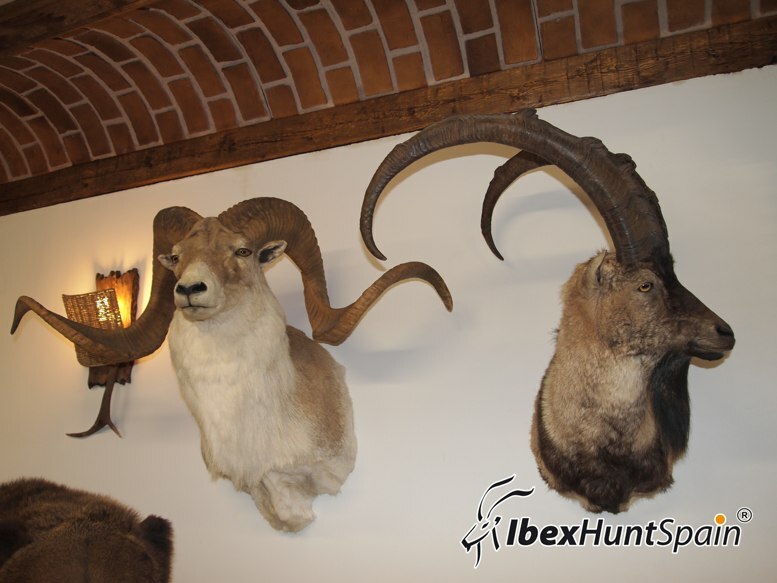 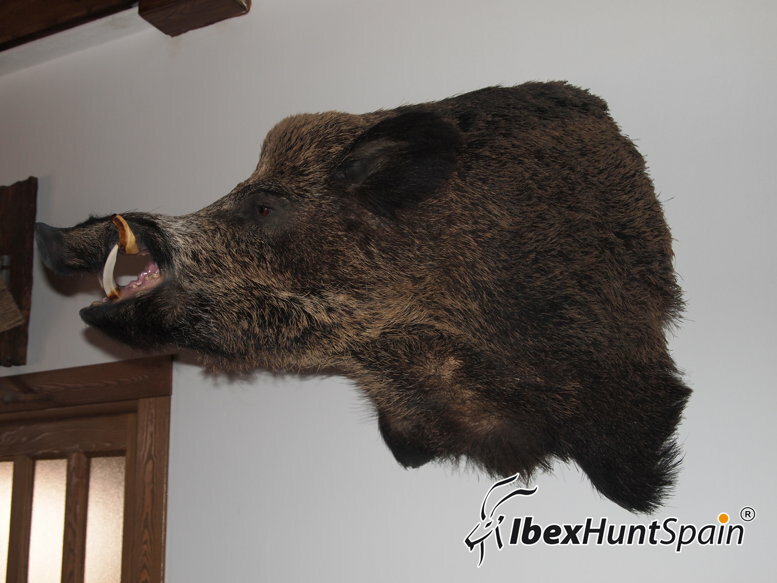 IbexHuntSpain have the highest customer service, its priority is correct and serious business with a full warranty. Thank you in the name of IbexHuntSpain and feel free to contact us about any aspect of taxidermy.